Happy birthday ‘Lord Don’t Slow Me Down’. 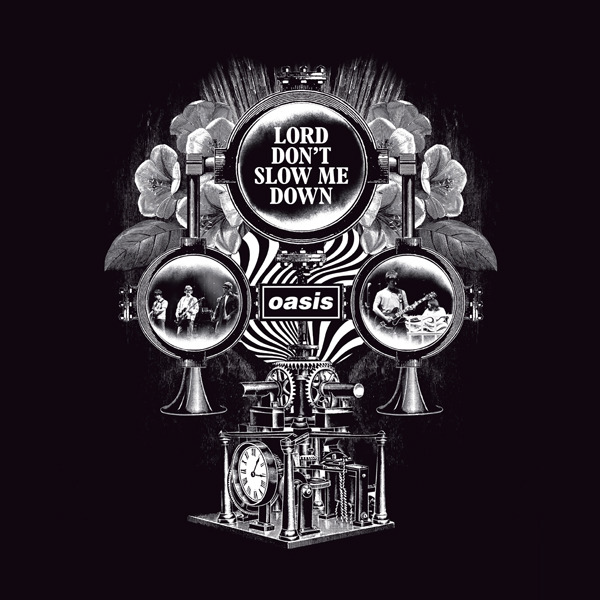 On October 21st 2007 Oasis released ‘Lord Don’t Slow Me Down’ as single. 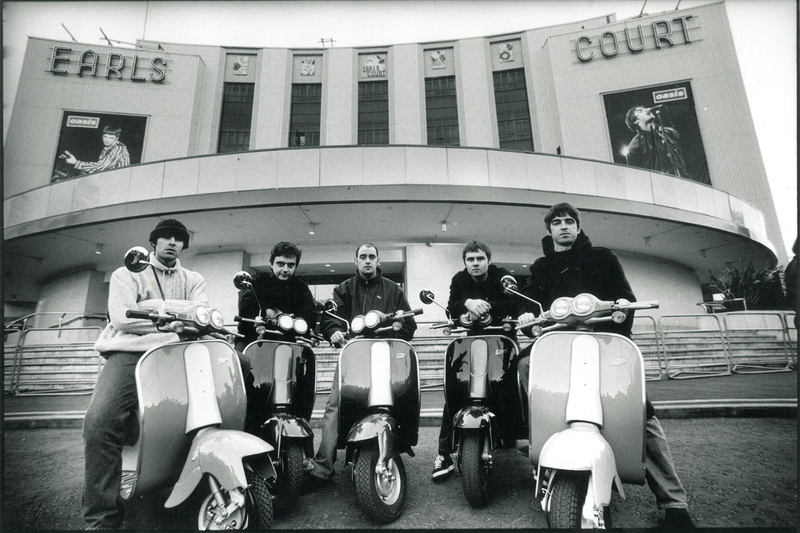 Oasis – Lord Dont Slow Me Down on MUZU.TV.